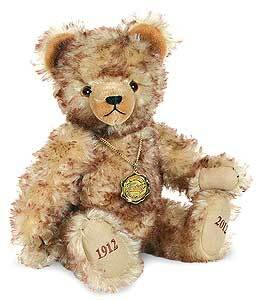 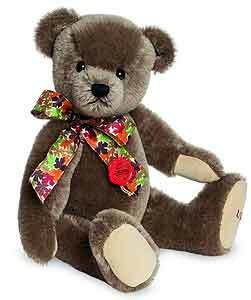 (We have displayed Teddy Hermann Alwin 2016 Club Edition Bear 167549 for historical archive reference only). 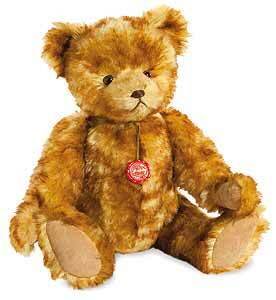 (We have displayed Teddy Hermann Fabio Teddy Bear 164272 for historical archive reference only). 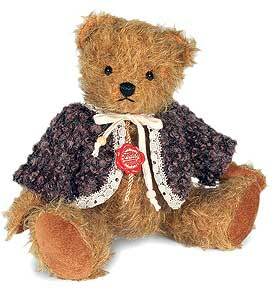 (We have displayed Teddy Hermann Sleeping Beauty Bear 118480 for historical archive reference only). 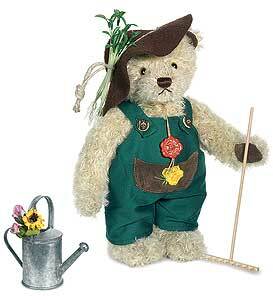 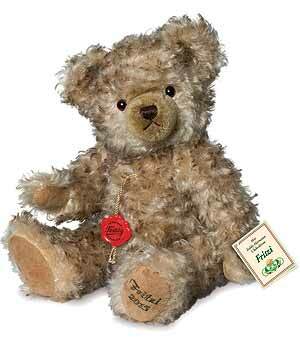 (We have displayed Teddy Hermann Ferdi Bear 121350 for historical archive reference only). 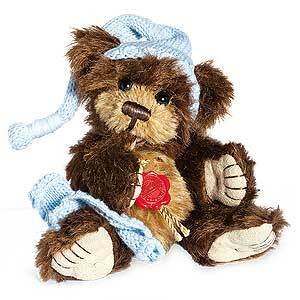 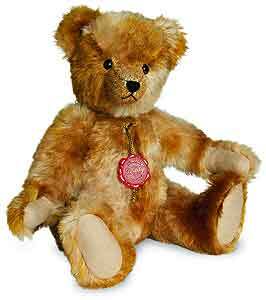 (We have displayed Teddy Hermann Cub Bear 164425 for historical archive reference only). 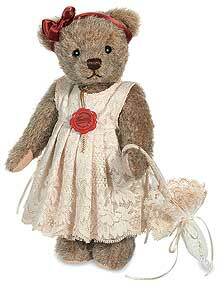 (We have displayed Teddy Hermann Guardian Angel Gloria 117063 for historical archive reference only). 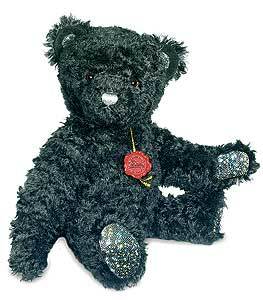 (We have displayed Teddy Hermann Amy Bear 117285 for historical archive reference only). 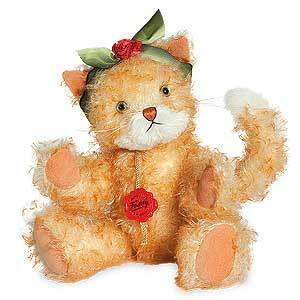 (We have displayed Teddy Hermann Puss in Boots Cat 118374 for historical archive reference only). 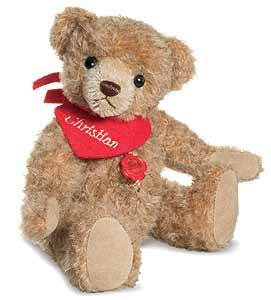 (We have displayed Teddy Hermann Chris Teddy Bear 117117 for historical archive reference only). 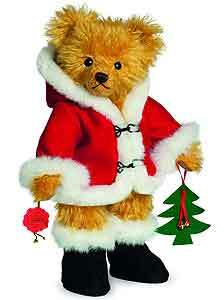 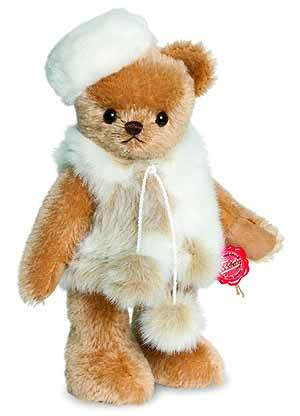 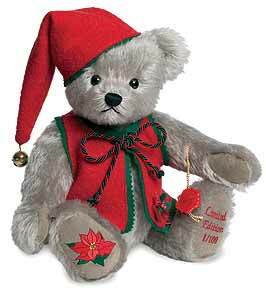 (We have displayed Teddy Hermann Christmas Bear 913856 for historical archive reference only). 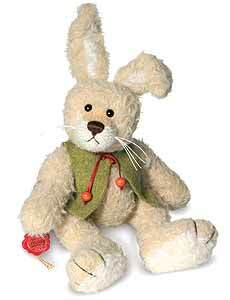 (We have displayed Teddy Hermann Christmas Rabbit 148197 for historical archive reference only). 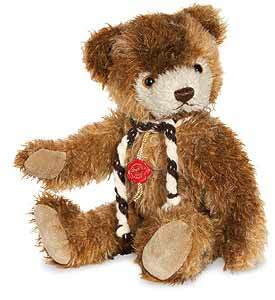 (We have displayed Teddy Hermann Uli Bear 174134 for historical archive reference only). 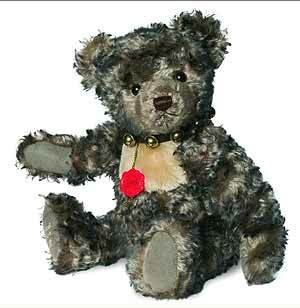 (We have displayed Teddy Hermann Kathi Bear 171409 for historical archive reference only). 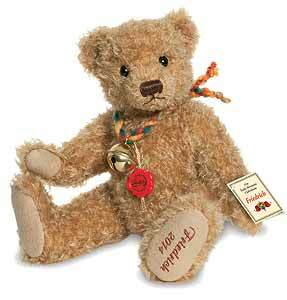 (We have displayed Teddy Hermann Christmas Teddy Bear Bauble 950752 for historical archive reference only). 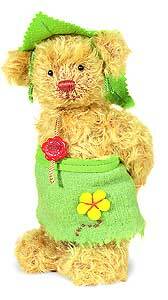 (We have displayed Teddy Hermann Lucky Charm Shamrock Miniature 156161 for historical archive reference only). 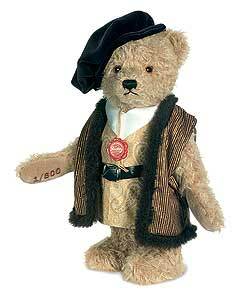 (We have displayed Teddy Hermann Charlie Bear 166504 for historical archive reference only). 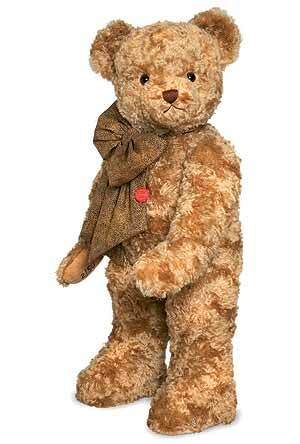 (We have displayed Teddy Hermann Russet Deer 156345 for historical archive reference only). 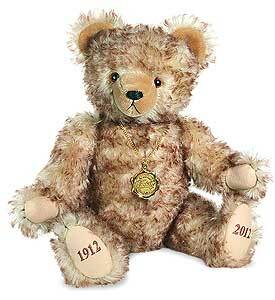 (We have displayed Teddy Hermann Kurti Bear 118084 for historical archive reference only). 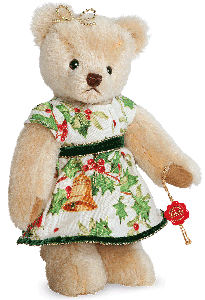 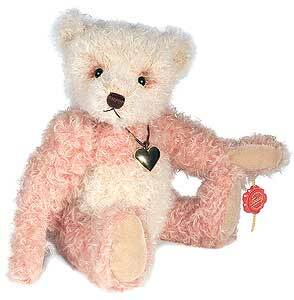 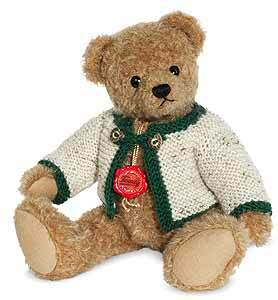 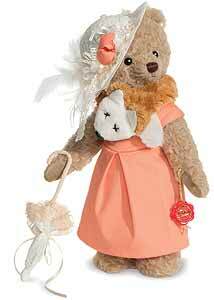 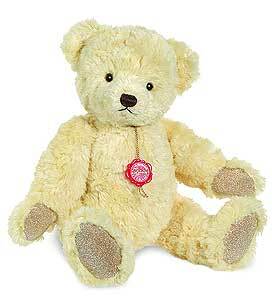 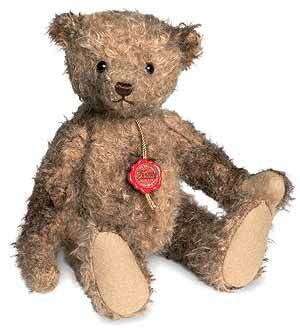 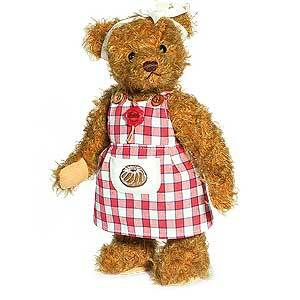 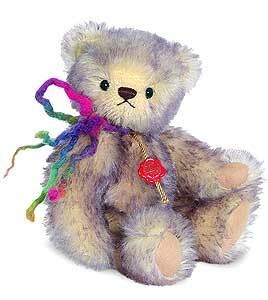 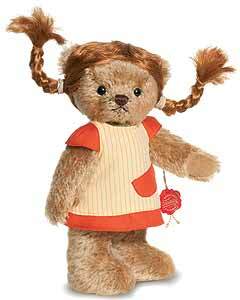 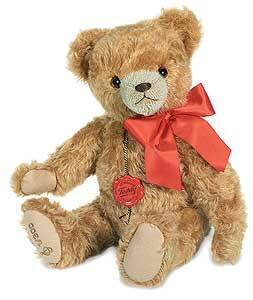 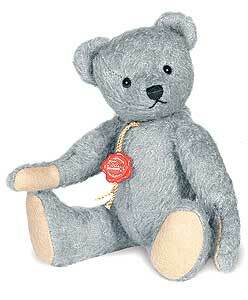 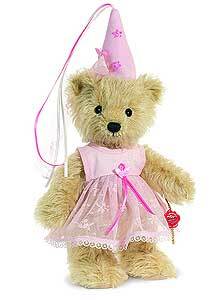 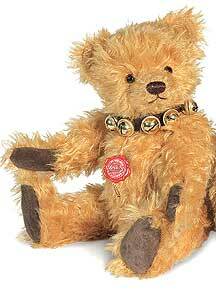 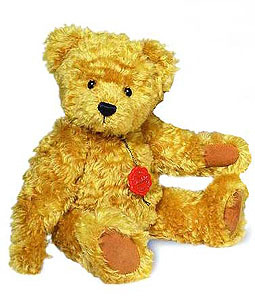 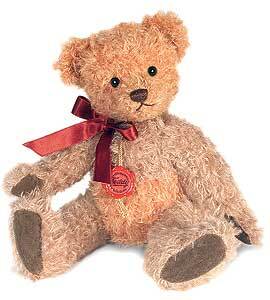 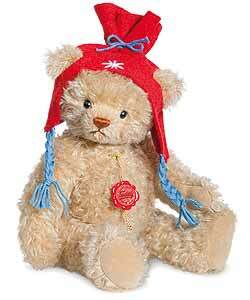 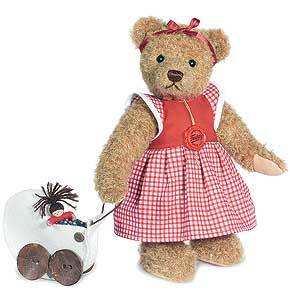 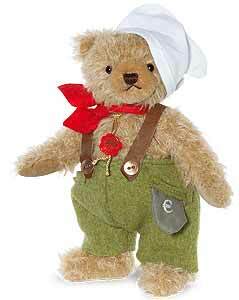 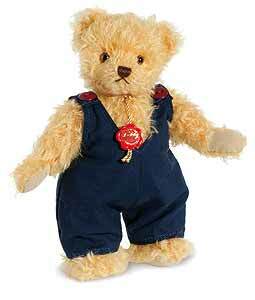 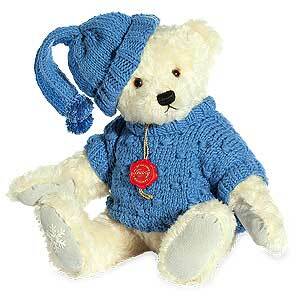 (We have displayed Teddy Hermann Brigitte Bouillon Bear 121268 for historical archive reference only). 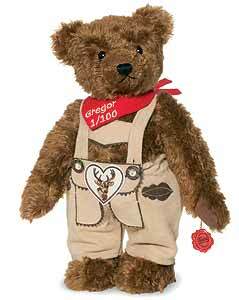 (We have displayed Teddy Hermann Ernst Bear 117223 for historical archive reference only). 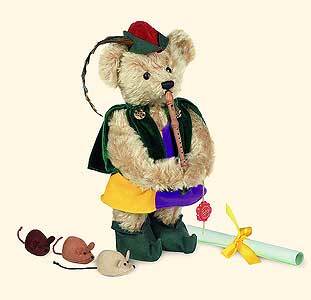 (We have displayed Teddy Hermann Pied Piper of Hamelin 118299 for historical archive reference only). 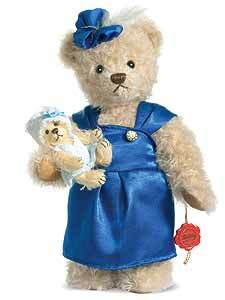 (We have displayed Teddy Hermann Fritzi Club Edition 2015 Bear 167532 for historical archive reference only). 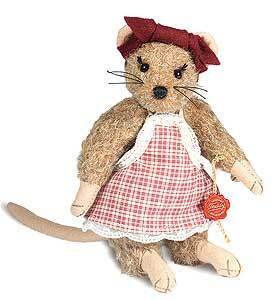 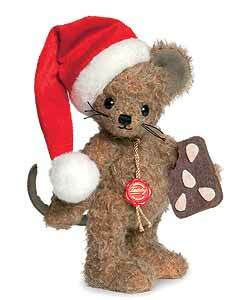 (We have displayed Teddy Hermann Christmas Mouse 148180 for historical archive reference only). 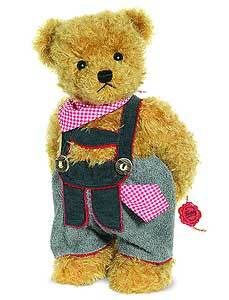 (We have displayed Teddy Hermann Bernd Teddy Bear 164296 for historical archive reference only). 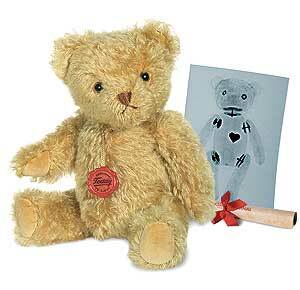 (We have displayed Teddy Hermann Waldemar Bear 172611 for historical archive reference only). 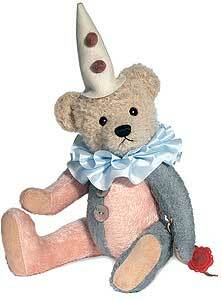 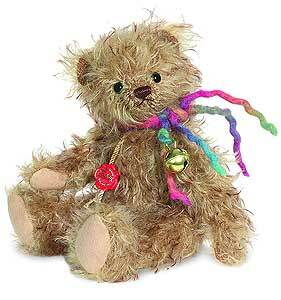 (We have displayed Teddy Hermann Fairy Teddy Bear 170396 for historical archive reference only). 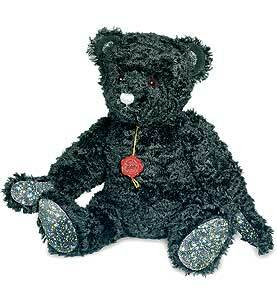 (We have displayed Teddy Hermann Vintage Batik Bear 166313 for historical archive reference only). 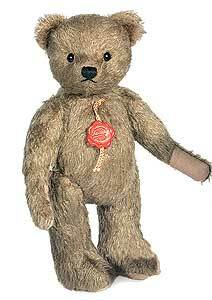 (We have displayed Teddy Hermann Gardner Teddy Bear 146292 for historical archive reference only). 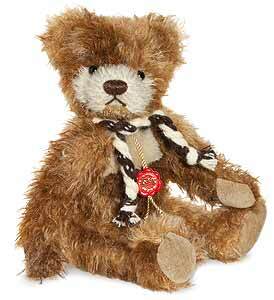 (We have displayed Teddy Hermann Michel Bear 170440 for historical archive reference only). 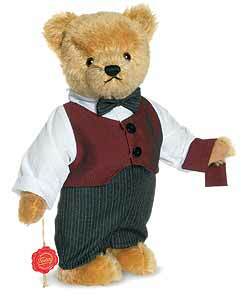 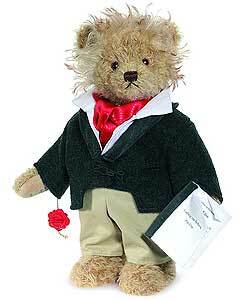 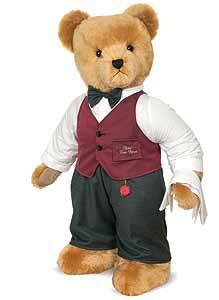 (We have displayed Teddy Hermann Waiter Bear 174097 for historical archive reference only). 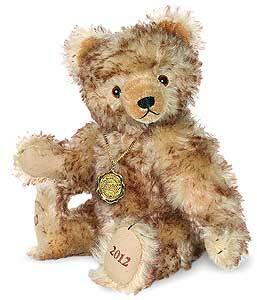 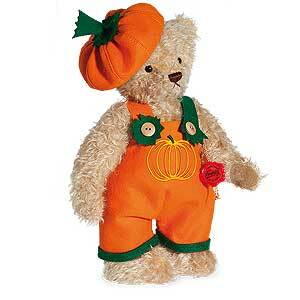 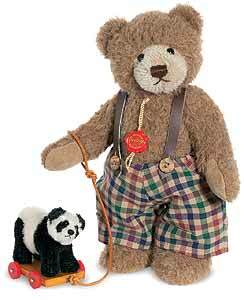 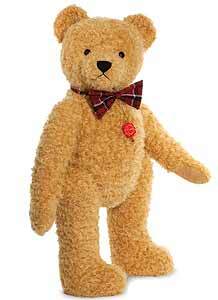 (We have displayed Teddy Hermann Tonio Bear 121336 for historical archive reference only). 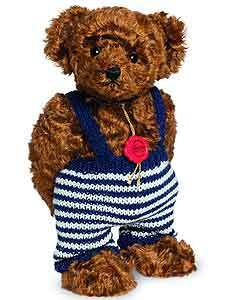 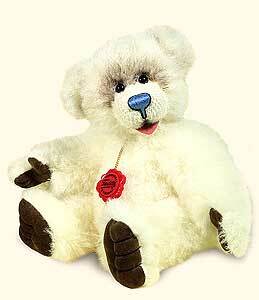 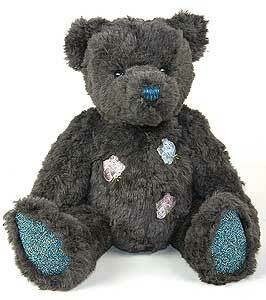 (We have displayed Teddy Hermann Classic Mohair 56cm Teddy Bear 140603 for historical archive reference only). 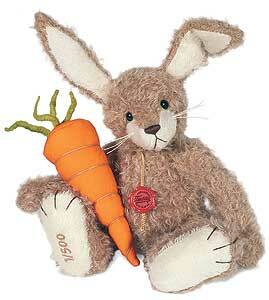 (We have displayed Teddy Hermann Rabbit Moppel 167396 for historical archive reference only). 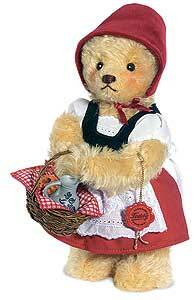 (We have displayed Teddy Hermann Little Red Riding Hood Teddy Bear 118343 for historical archive reference only). 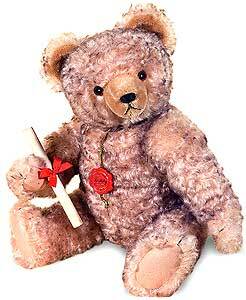 (We have displayed Teddy Hermann The Honorable Merchant Teddy Bear 175018 for historical archive reference only). 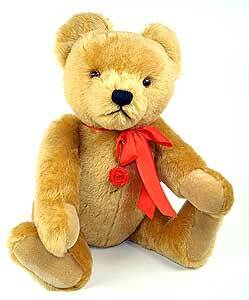 (We have displayed Teddy Hermann Klara Teddy Bear 175261 for historical archive reference only). 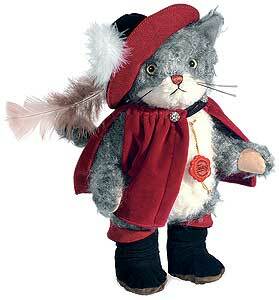 (We have displayed Mimi Cat by Teddy Hermann - 157151 for historical archive reference only). 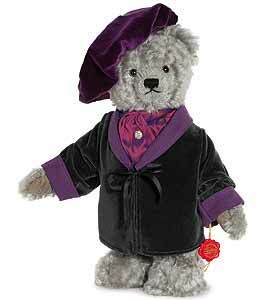 (We have displayed Teddy Hermann Anderl Bear 172604 for historical archive reference only). 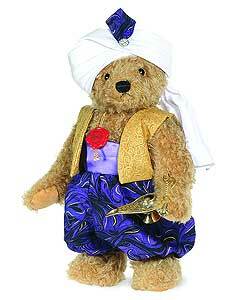 (We have displayed Teddy Hermann Aladin Teddy Bear 118350 for historical archive reference only). 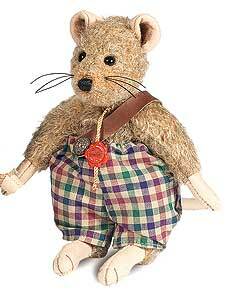 (We have displayed Teddy Hermann Daddy Mouse 170174 for historical archive reference only). 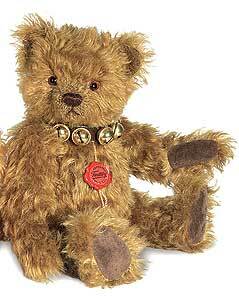 (We have displayed Teddy Hermann Henry N Brown Teddy Bear 155133 for historical archive reference only). 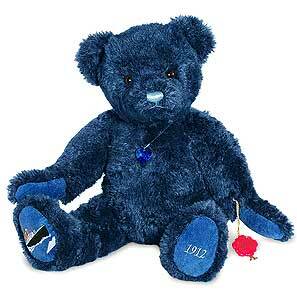 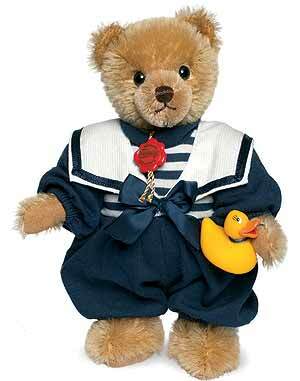 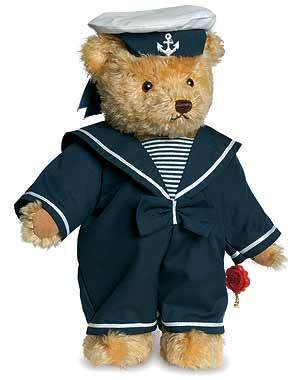 (We have displayed Titanic Teddy Bear by Teddy Hermann - 123293 for historical archive reference only). 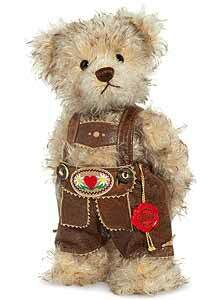 (We have displayed Teddy Hermann Karl Replica Teddy Bear 167464 for historical archive reference only). 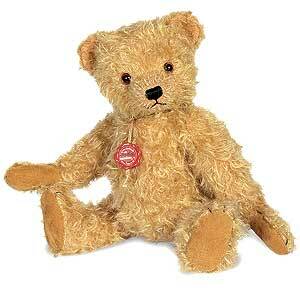 (We have displayed Teddy Hermann Larry Teddy Bear 118039 for historical archive reference only). 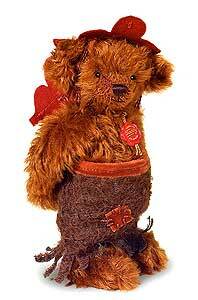 (We have displayed Teddy Hermann Heinz Teddy Bear 166344 for historical archive reference only). 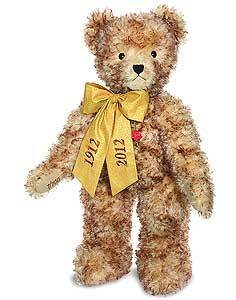 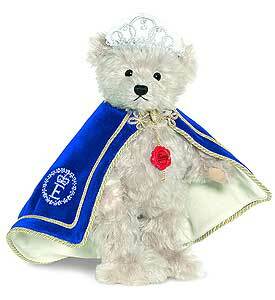 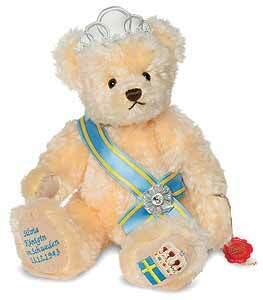 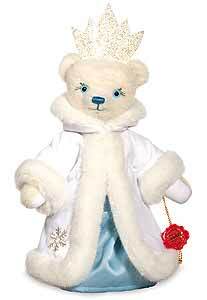 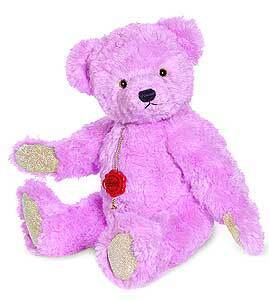 (We have displayed Teddy Hermann Crystal Edition 40cm Teddy Bear 123361 for historical archive reference only).